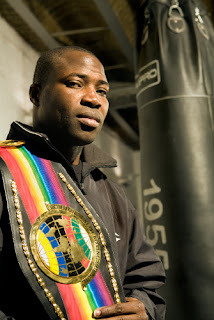 Ali Chebah is a French professional boxer in the light welterweight division. Chebah was born in Mont-Saint-Aignan, Seine-Maritime, France and is French Algerian. On November 10, 2007, he became the interim WBC Youth World light welterweight champion by beating Wellington De Jesus by 3rd round TKO. 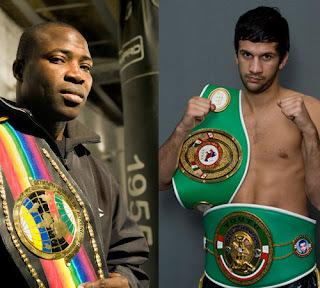 He waits for a fight with Ajose Olusegun for the WBC interim title. This is the fight that everyone is waiting for, Floyd Mayweather vs. Victor Ortiz. They were the two of the greatest fighters in their division. The boxing match will be held in the MGM Grand Arena, Saturday, September 17, 9PM ET / 6PM PT. This precedes the fight of Mayweather and Pacquiao which will be the fight of the century if happens. Pacquiao will also have another fight against Marquez this coming November 12 this year. 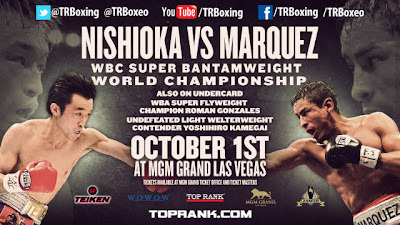 We will be posting the live stream of the Mayweather and Ortiz's Fight this saturday. 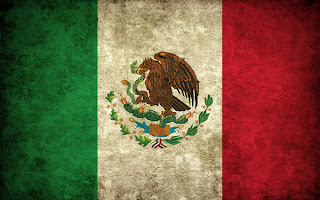 ESPN Deportes will have boxing matches on September 15, 2011, this will be aired on Televisa in Mexico. The match is between Jhonny Gonzalez (49-7, 43 KO) and Rogers Mtagwa (27-14-2, 19 KO) rated on the WBC featherweight division. 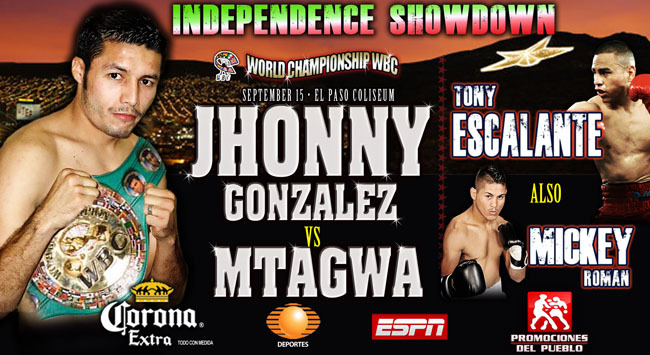 Gonzalez the WBC featherweight titleholder will defend his title against Mtagwa. Antonio Escalante and Mickey Roman will also be matched undercard. This Thursday, the event will start at 8:30 PM ET/ 6:30 PM MDT. We will posting updates and live stream of the said match. 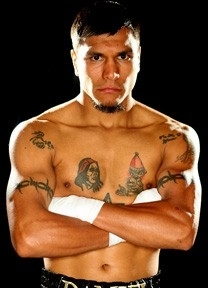 Jhonny Gonzalez is still the Champion.. Happy Birthday ... today is his day. it a gift for him..
he was able to retain his title as WBC featherweight Champion. Every match has ended quick. And most of the winners done it great. in Technical Knock Outs. 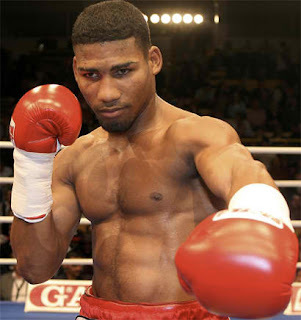 Yuriorkis Gamboa Toledano is a Cuban professional boxer who, as an amateur boxer, won an Olympic gold medal in the flyweight division at the 2004 Summer Olympics and the current Unified IBF and WBA Featherweight champion. 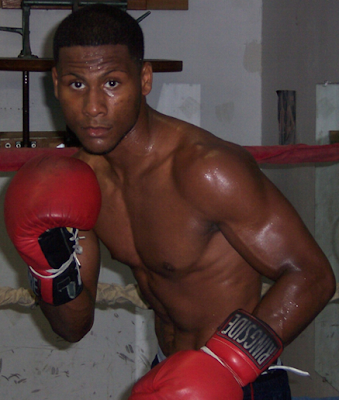 Gamboa's younger brother is fellow professional boxer Yoelvis Gamboa. The fight between Gamboa and Ponce de Leon made me think that Experience is not enough to win every fight. 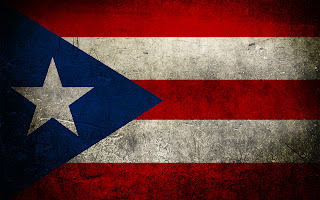 Gamboa prove his strength with determination, though he has a lot few experiences than Ponce de Leon. At First I was expecting that Ponce de Leon will rule the boxing ring. 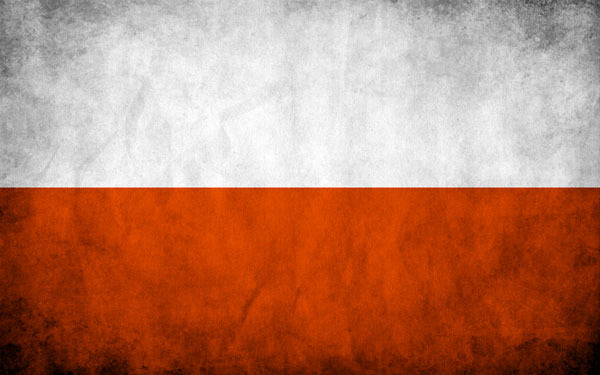 "Gamboa handled Ponce De Leon with relative ease for the entire seven and a half rounds. He would stab in and bang his foe up, then stab out, his hands at his sides. He made it look easy. To Ponce De Leon’s credit, after he got caught in the corner and walloped in the second round, he was able to stay out of serious trouble. But he was too slow to keep pace with Gamboa, who did as he wanted, when he wanted. The fight appeared primed to go the distance in much the same vein, but then Ponce De Leon got cut on his forehead. In the eighth, the ref haulted the action because the doctor couldn’t’ stop the bleeding. 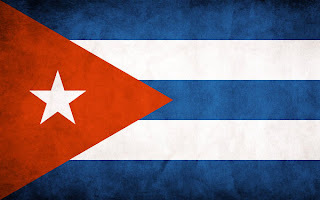 It was a somewhat disappointing ending to an otherwise classy performance by the lightning-quick Cuban. 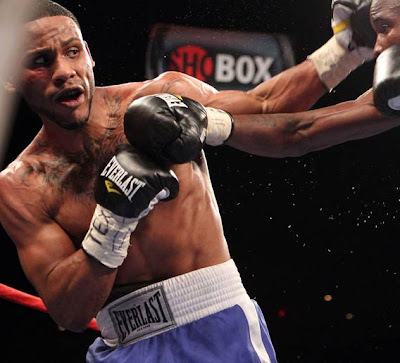 Two judges scored it 80-72, with the third scoring it 79-73." Daniel Ponce de Leon is a Mexican professional Boxer in the Featherweight division and was a member of the 2000 Mexican Olympics team. 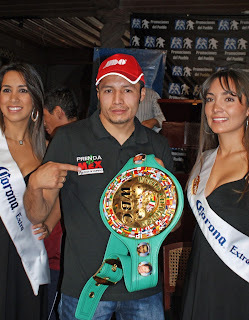 He is the current WBC Latino Featherweight Champion and former WBO World Super Bantamweight Champion. Vitaliy Vladymyrovich Klychko is a Ukrainian professional heavyweight boxer and the current WBC world heavyweight champion. He is a leader of the political party Ukrainian Democratic Alliance for Reform and a member of the Ukrainian delegation to the Congress of the Council of Europe. He previously held the WBO and WBC titles. Klitschko is the first professional boxing world champion to hold a Ph.D.
Tomasz Adamek is a Polish professional heavyweight boxer. His record is 44-1 (28 KOs). He is the former WBC world light heavyweight champion and the former IBF, IBO and The Ring magazine cruiserweight champion. 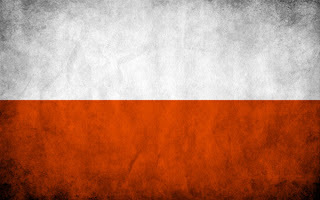 As of the end of 2009, Ring Magazine has ranked Adamek as the 30th best boxer in the world. Adamek is known for having an exceptionally "sturdy chin. "During his Cruiserweight Championship reign and his heavyweight run Adamek has been promoted by Main Events. The aggressive-minded Arroyo, 24, is in peak form coming off two consecutive wins over previously undefeated boxers. Before dropping the 6-foot-3 Nelson three times en route to winning by the scores of 75-73 twice and 74-74 on April 8, the 5-foot-8 "